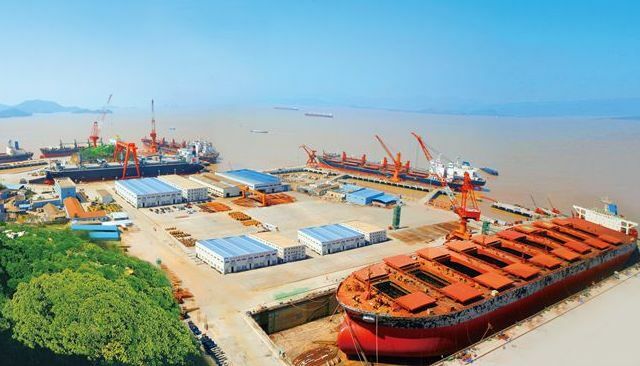 Zhoushan Intermediate People’s Court has declared Zhong Chuan Heavy Industry Shipbuilding bankrupt, along with two affiliate companies Zhong Chuan Heavy Industry Equipment and Zhoushan Xuhua Metal Materials, due to their inability to repay debts. The receiver is now looking for new investors to restructure the companies, which have total liabilities of about RMB1.7bn ($261m). Zhong Chuan Heavy Industry Shipbuilding, having started operations in 2008, hasn’t received any new orders since 2014.